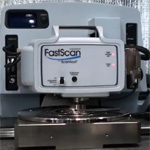 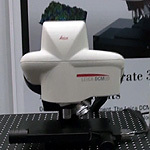 At this year's MRS Fall meeting Anasys Instruments displayed their new AFM+ platform that combines an atomic force microscope and thermal analysis capabilities. 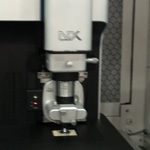 This platform was designed to be upgraded to their NanoIR spec at a later date. 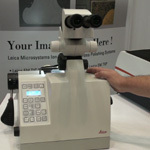 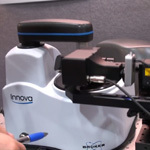 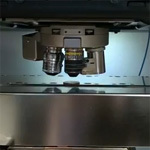 The FluidFM is a new product from Nanosurf based on their Flex AFM system. 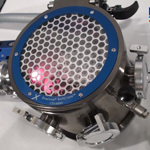 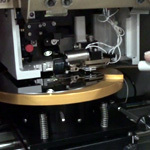 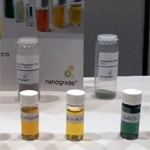 It is a new technology designed for life science and pharmaceutical applications. 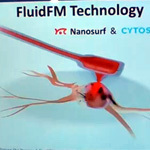 It uses nanofluidic cantilevers with a channel, which allows the user to to extract or inject fluids. 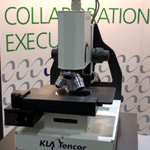 Todd Perez from Leica shows us their sample preparation system that consists of 2 instruments, the TXP mechanical preparation system and the TIC 3X triple ion beam cutting system.